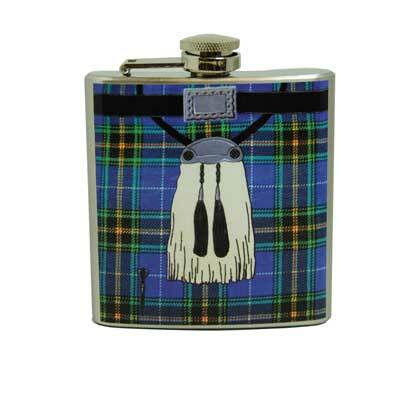 Show your Scottish Pride with our authentic Scottish novelty gifts! 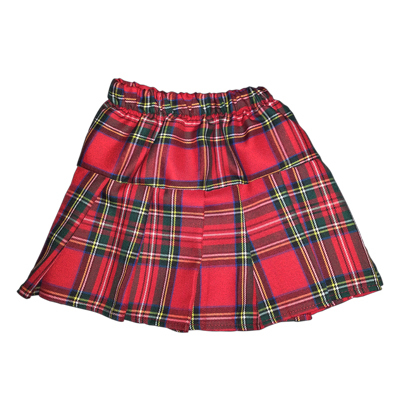 Behold, the World Famous Insta Kilt! the beach towel that looks like a kilt. 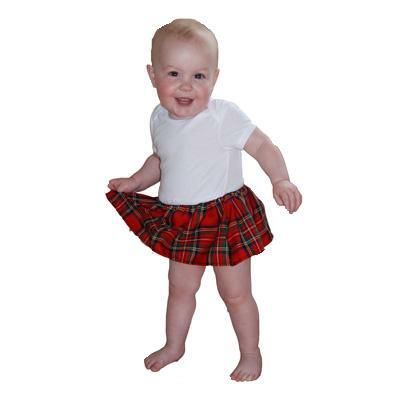 There are 4 different tartans to choose from, we also offer a Child's Insta-Kilt. See below for the different plaids available. Towels are 30" x 60". 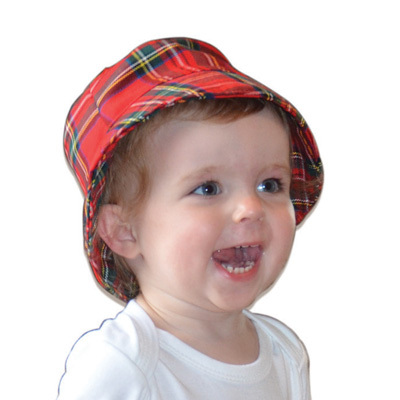 The tartan is what they refer to as the "beach" tartan. You will be a hit at home, on the beach, or at the side of the pool! Velcro folding wallet. Made in Scotland. 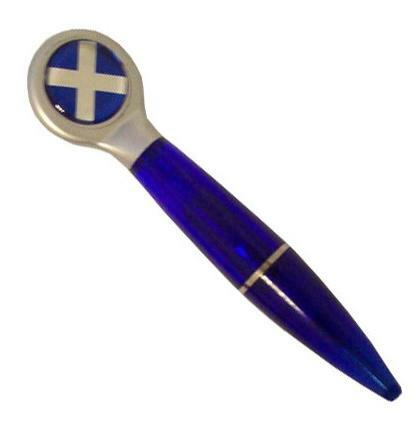 Magnetic pen with Scottish Saltire flag. Made in Scotland. MacRuff loves to stay cozy on those blustery walks. 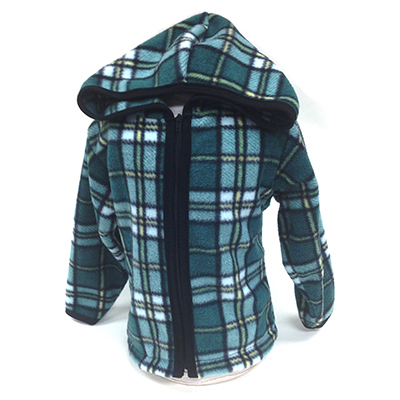 This jackets are made of warm polar fleece. 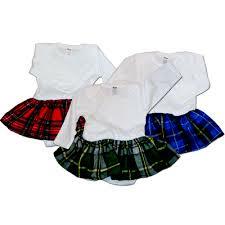 Available in four tartans, two sizes. 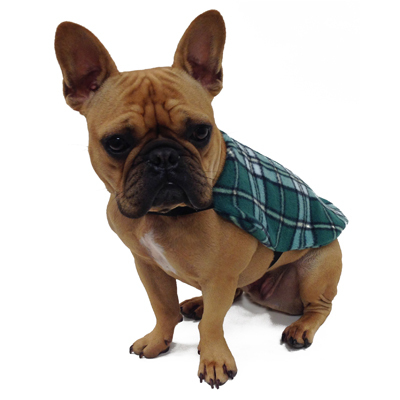 MacRuff's tartan collar is a sturdy, webbed collar that is 1" wide. Small collar is sized 10" to 14" in length. Large collar is sized 16" to 25". 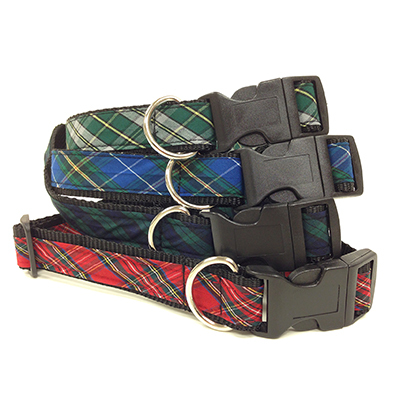 MacRuff's sturdy tartan leash has a comfortable padded handle. It is 47" long and is rated for dogs up to 50 lbs. 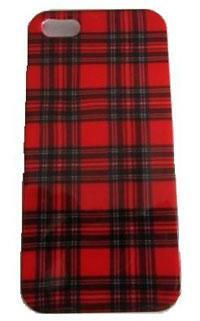 Protect your iPhone 5 with this barely there tartan case. Covers the back and corners of your iPhone 5 with an impact resistant, flexible plastic shell, while still providing access to all ports and buttons. Made in Scotland. The tartan shopping bag on wheels. The perfect accessory for your InstaKilt. This 6oz. 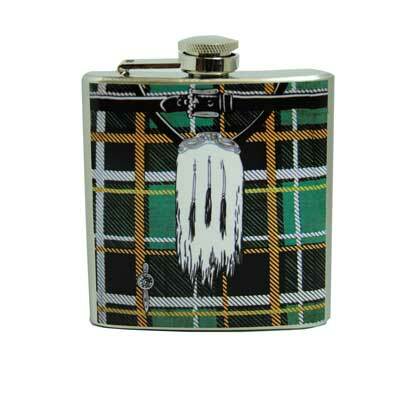 stainless steel flask projects the same tartans as the world famous InstaKilt. 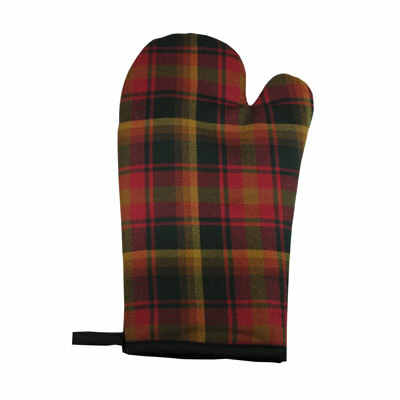 Tartan Oven Mitt - Show your heritage in style with this Oven Mitt. 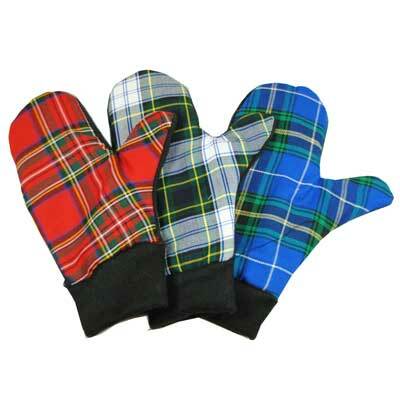 The standard size Oven Mitt is available in Red, Green and Blue tartans. 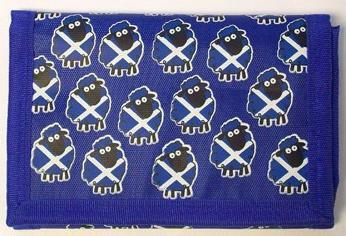 Tartan Pot Holder - This highly insulated Pot Holder makes a nice kitchen accessory for any Scot or tartan lover. 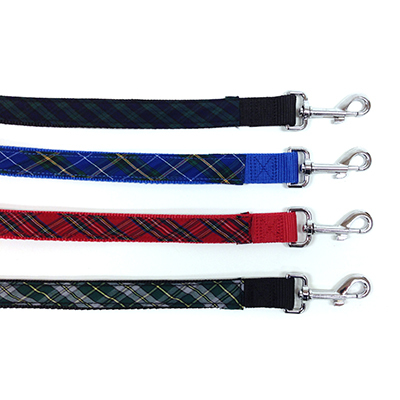 Available in Red, Green and Blue tartans. 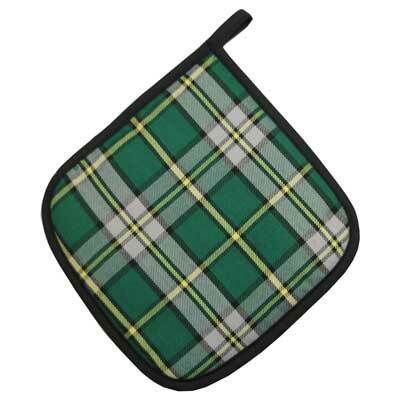 Tartan Tea Cozy - This tartan tea cozy is a stylish item for the kitchen and insulated to keep the tea pot warm. 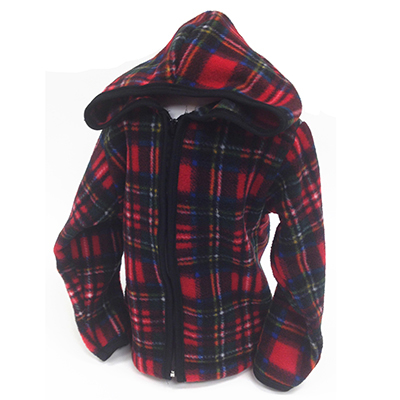 Available in Red, Green and Blue tartans. 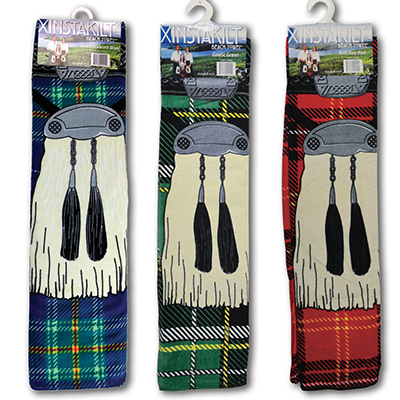 Tartan Winter Mittens - This pair of mittens is a unique way to show your Scottish heritage. 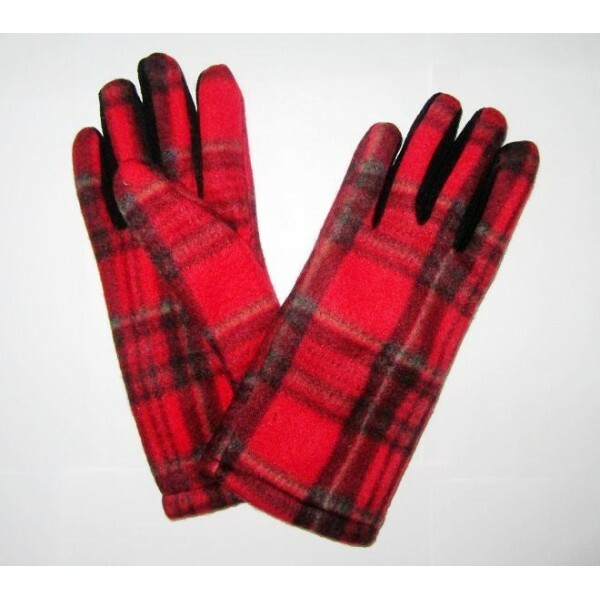 Fully insulated, these fleece mittens are available in Red, Green and Blue tartans. 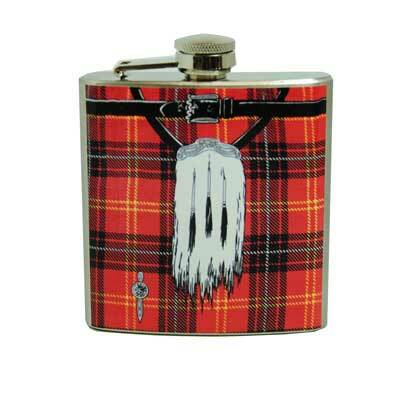 The Scot in the box can make you an instant Scotsman. This box contains all of the ingredients to get you all dressed up for a night of fun. Contents are one of each of the following items; Jimmy Cap, Insta-Kilt, Scotland T-shirt, Lion Rampant Flag, and a Lion Temporary tattoo. If you love to have fun, then this is for you! The Jimmy Cap is a great bit of fun. 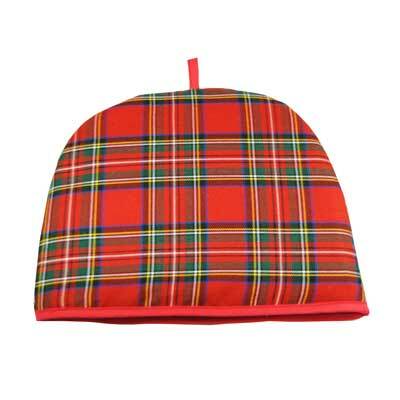 It is a tartan tam, that has a tuft of red hair around the back. This way you can become Scot in a second. 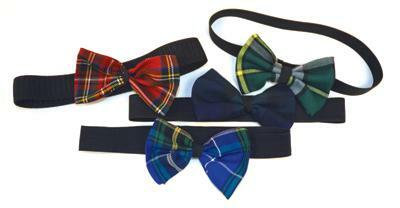 They can come in a red tartan, yellow or Nova Scotia tartan. These fridge magnets are a great item. Each fridge magnet plays "Scotland the Brave" when you press them. They are a great little source of amusement.